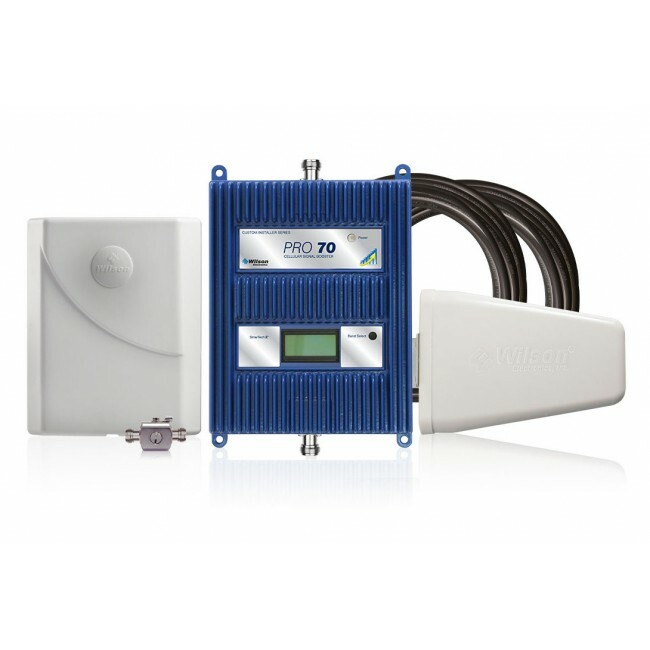 Wilson Electronics has just released the weBoost Drive Sleek Cradle Signal Booster (470135), which is a completely new remodel of their bestselling weBoost Drive 4G-S (470107) cradle signal booster. The new Drive Sleek features a vertically sliding cradle that can expand upwards to fit any height phone, and the lack of side arms means that it is capable of handling any width phone as well, so the weBoost Drive Sleek can accommodate any current and future phone on the market. 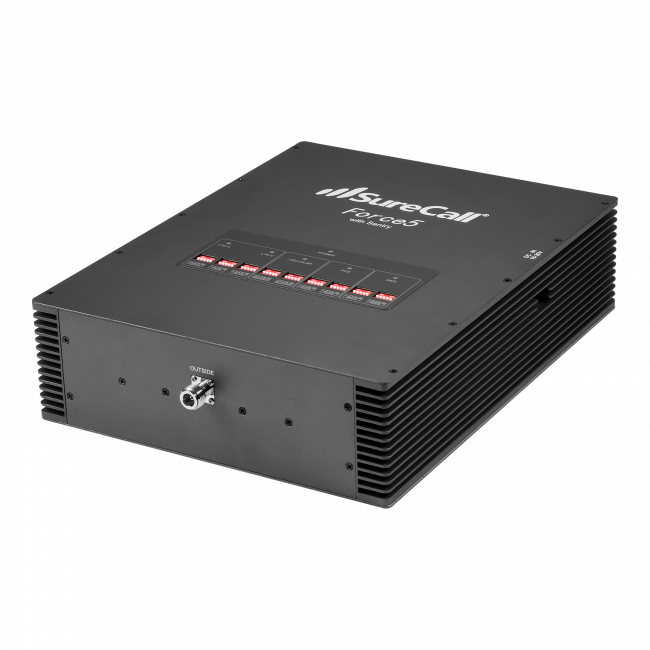 In the new version of the weBoost 470135 Drive Sleek, the amplifier has been removed from the cradle itself and is now a standalone unit that sits inline between the cradle and the outside antenna. 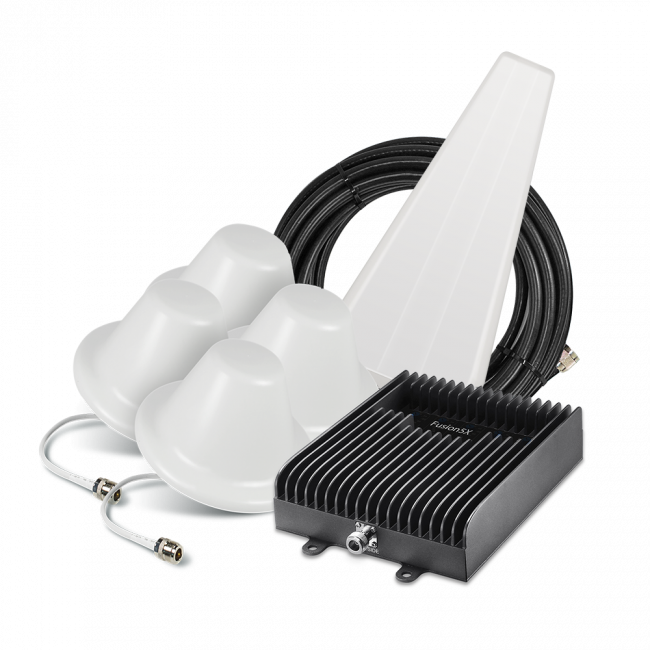 The amplifier is a sleek, thin unit that can fit in pretty much any location within your car, truck, RV or boat, so it can stay out of sight and out of mind. This also means that the cradle itself is now much thinner, sleeker, and more aesthetically pleasing than previous models, so you won't mind having it mounted on your dashboard, no matter what kind of car you drive. The Drive Sleek (470135) also features a newly redesigned outside antenna with a rare earth magnet base and an aerodynamic fin shape, so the antenna will be much more low profile than the previous 4 and 12 inch omnidirectional antennas, and should suffer less situations where the magnet falls off of the car. Simply stick the outside antenna to the top of the vehicle with the fin oriented in the direction of travel, run the attached cable into the vehicle and connect it to the amplifier, and then connect the cradle cable to finish the installation. It only takes seconds to get up and running with better signal in your car or truck. 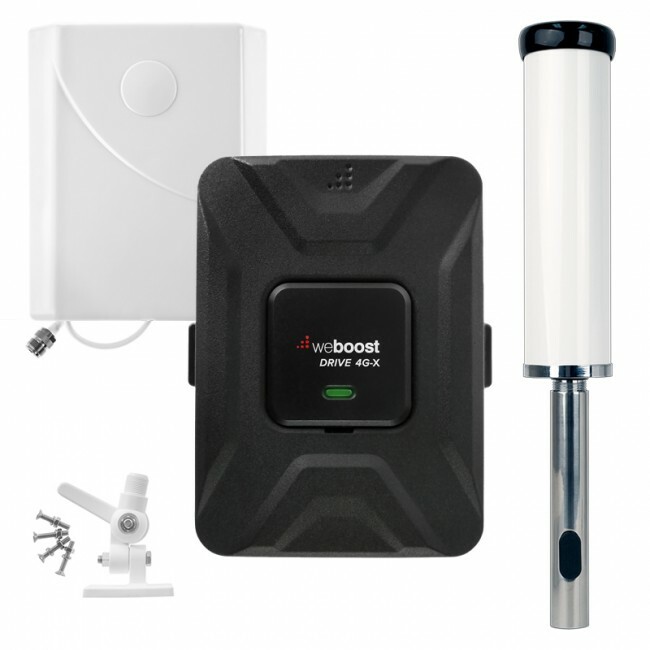 Finally, the new weBoost Sleek will boost all of the networks from all of the major carriers in North America simultaneously, so if you need to boost voice calls and increase your data speeds, and only need to boost one device at a time, then it's the perfect addition to your car or truck. We have limited quantities on sale now, so get yours before they're gone! Please feel free to contact us with any questions or to purchase over the phone.